Buying foundation on-line is pretty tricky because of colour matching. Personally I always recommend you buy foundation in store so a makeup artist can colour match you. However that being said I realise not everyone lives in a big city where this is available or you may wish to purchase a brand that is not readily available in the local market. If this is the case then buying foundation online is probably your best bet. 1. Don't buy a foundation just because your favorite beauty guru, makeup artist or celebrity crush wears and raves about it. Also, most importantly don't buy a foundation just because everyone else is buying it. Remember everyone has different skin so make sure you do your research before impulse buying. 2. They most difficult and risky part of buying foundations online is selecting the correct shade. 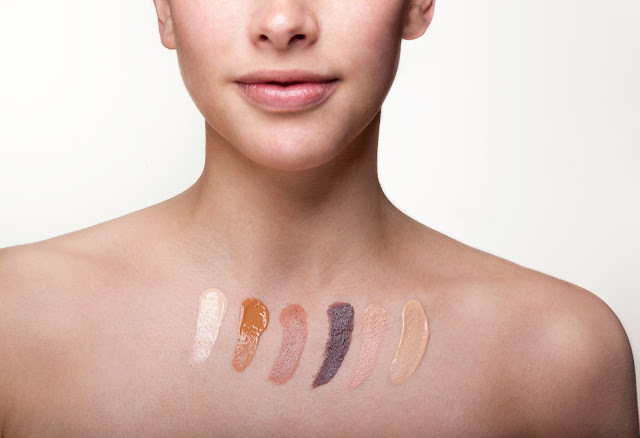 Findation.com is a website that helps people select a foundation shade based on the current product they use. However be warned findation.com is not 100% or even 99% accurate so only just this as guide. 4. Read/watch as many different reviews as you can. By checking out some reviews online you can learn what different people have to say about them. Especially pay attention to reviewers that have the same skin-type as you. 5. 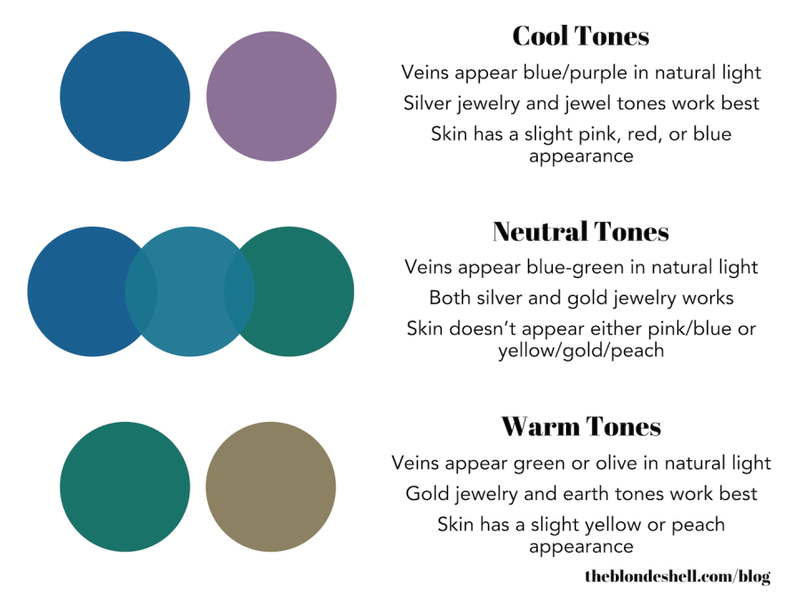 Once you've found a possible shade you can search swatches on Google. Often you can compare your skin to others that are pictured wearing it. Don't just rely on swatches the company has on their website as the colour could look quite different in real life - this is because everyone's laptop, computer and mobile screens are different. I would always recommend you do your own research using the tips above. 6. Read the company's returns policy before purchasing online. Personally I don't agree with people who buy foundation online and then want to return it because the shade doesn't suit them as I feel when you buy online it is a risk you take and it's not the company's fault. However in saying that some companies are happy to exchange colours if the shade you order is not correct.